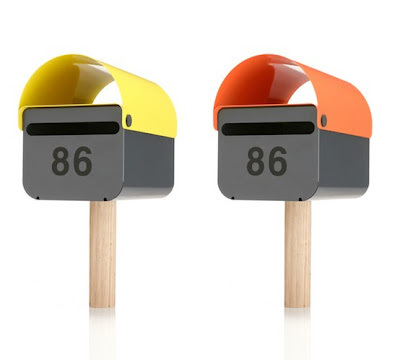 My heart skips a beat when I get real mail (sans bills), so I can't imagine picking it up in one of these fancy mailboxes. The design firm is located in Australia. Here's to hoping I'll see lots of them in action when I'm there!